We call the queen “Her Royal Highness” because, frankly, she is spoiled. We could call her a princess, but has a lot of responsibilities. As for honey bee jobs, she doesn’t really have many, but her main job is the most important. Without her, there would be no hive. 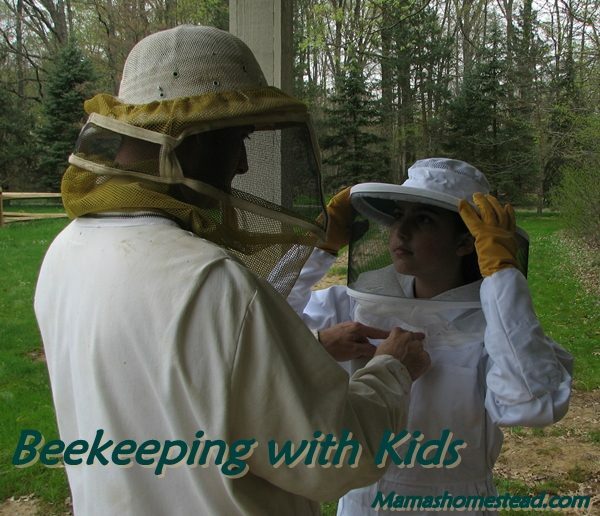 A few years ago, my daughter Hannah, started to take interest in beekeeping and decided to take it as a 4-H project. 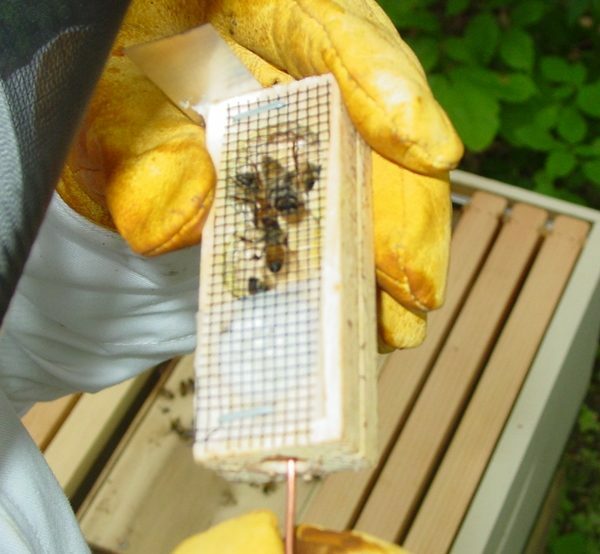 Since I have been beekeeping for so long, I could answer most of her questions.